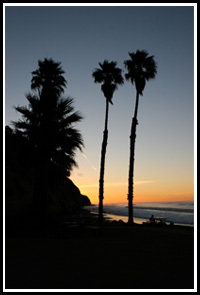 McAdams Financial Services was founded in 1982 in Santa Barbara, California. Gail McAdams started this local family business with the intent to offer borrowers the personalized service that they deserve and to obtain the lowest possible interest rates. Our agents specialize in residential loan financing and offer the highest quality and level of service. McAdams Financial Services goal is to establish long lasting relationships between clients, realtors and business communities. We strive to make the loan process as easy and informative as possible.